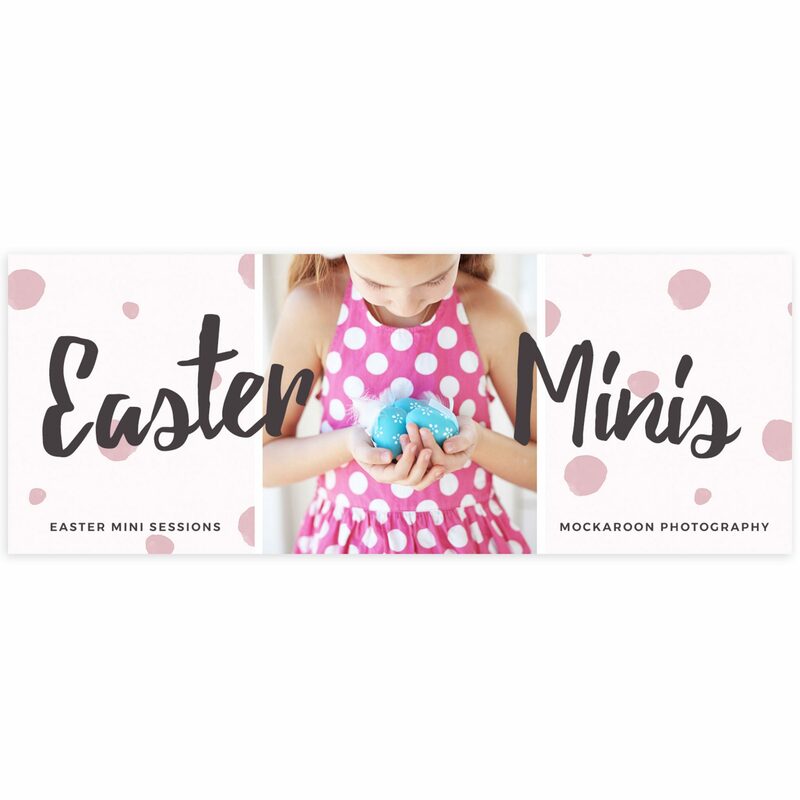 Make your photos shine with our unique Easter Facebook cover. Publicize your business with this beautiful Facebook photo collage. Easy to customize colors and text in a PSD Photoshop template. Creative Facebook timelines make a great selling tool! This design includes our romantic dots background.